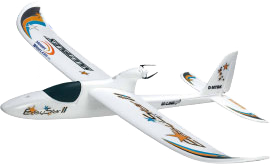 T-Rex 450 has always been the most ideal beginner or general practicing model. 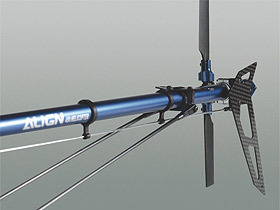 Even though flybarless models have been the predominant trend, Align has not forgotten those who prefer the traditional flybar helicopters. 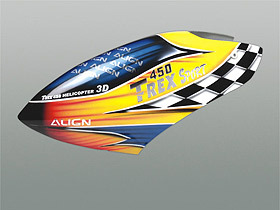 As a result, the T-Rex 450 Sport V2 has been introduced. 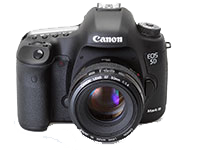 It is not a minor revision of the previous model, but rather a new model incorporating numerous modern design concepts. 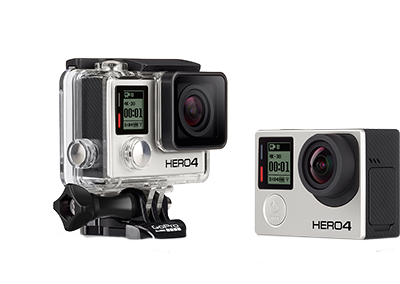 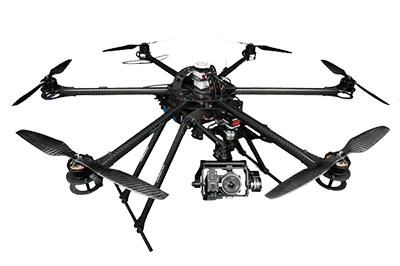 Compared to its predecessor, the Sport V2 is more precise, with better flight characteristic and controllability. 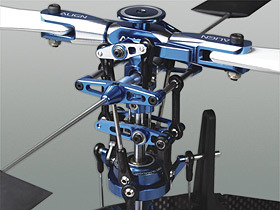 With the new style CNC rotor head system anodized in familiar blue anodizing, the flight stability and controllability is dramatically improved. 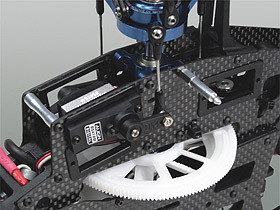 The traditional 4 pieces frames is retained, with composite material technology which integrates screw attachment points for servo mounts to ease installation. 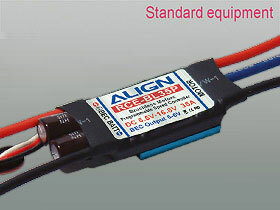 Power is provided by Align’s high efficiency 450MX series motor, as if the helicopter received an ultra strong heart transplant. 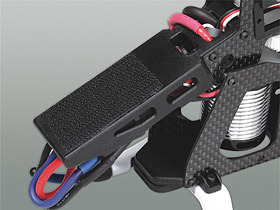 A newly designed rudder servo mount which relocates the servo inside the frame to achieve centralized CG and improve 3D performance, at the same time protects the servo from crash damage. 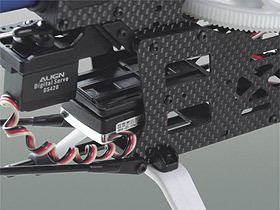 Brand new battery mount with integrated ESC mount to tidy up the install. 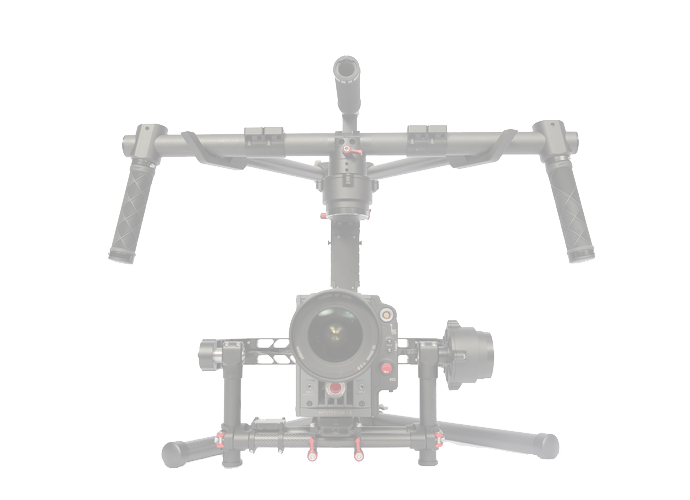 The totally revised T-Rex 450 Sport V2 offers changes more than surface deep; the superior flight stability, smooth maneuver response, excellent control feel, and the convenience of small form factor, all make this the definite model for training. 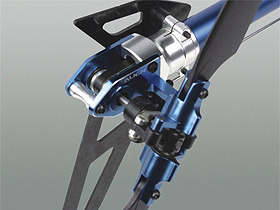 - New style CNC alloy rotor head system dramatically improve aesthetics. 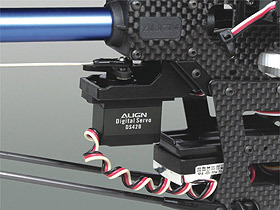 The new rotor head also improves flight stability and controllability. 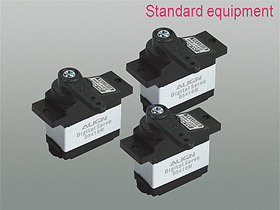 - Newly designed 4 piece upper/lower plate frame system, with composite material technology which integrate screw attachment points for servo mounts to ease installation. 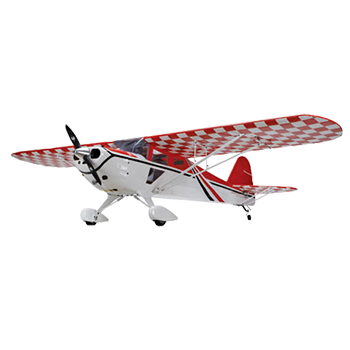 - Narrow lower frame and base plate design to increase rigidity and improve flight maneuver agility. 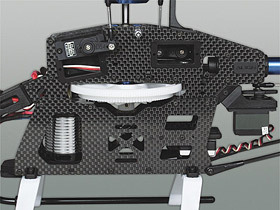 - A newly designed rudder servo mount which relocates the servo inside the frame to achieve centralized CG and improve 3D performance, at the same time protects the servo from crash damage. 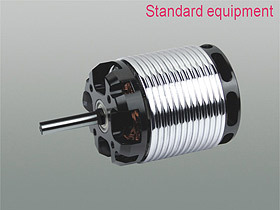 - Equipped with MX series high efficiency brushless motor. 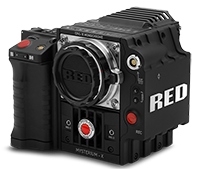 Heatsink style shell with integrated cooling fan system dramatically improve cooling and improve power output. 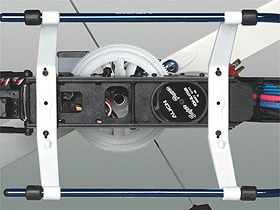 - Dedicated rudder gyro mounting platform to isolate gyro from tail drive system vibration. 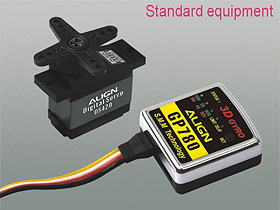 - Brand new battery mount with integrated ESC mount to tidy up the install. 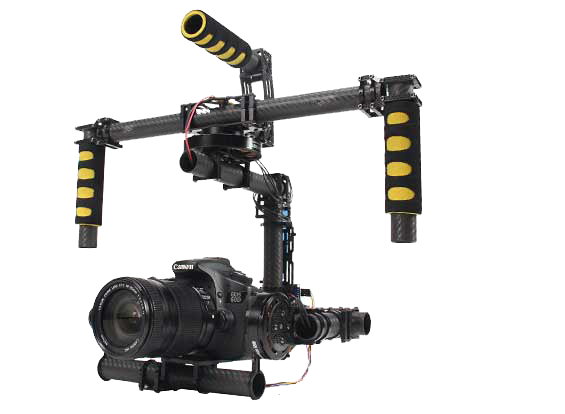 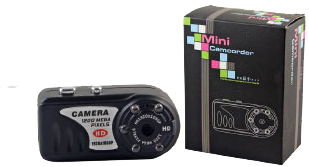 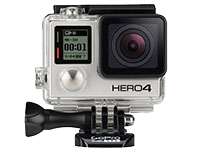 - High precision tail gearbox and pitch control assembly to achieve visual aesthetic and function. 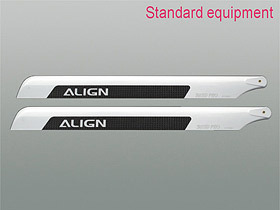 Weighted tail blade grips to improve pitch change smoothness. 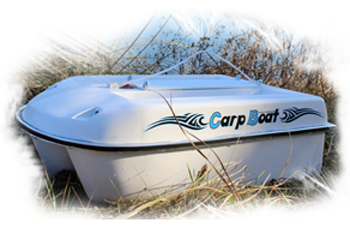 - New style aerodynamic airbrushed canopy.